The FEI’s two-year extension of research into horse injuries in Endurance will also explore the potential of developing a similar approach for other disciplines. The world governing body for horse sport yesterday announced that it had extended its injuries research agreement with Glasgow University for two more years. This would allow further development of the Global Endurance Injuries Study. It will maximise the impact of the study across Endurance, with further agreement reached to explore the potential development of similar methodologies for other horse sports in the FEI’s stable. The Endurance study was set up in 2015, led by Professor Tim Parkin and Dr Euan Bennet, from the university’s School of Veterinary Medicine. 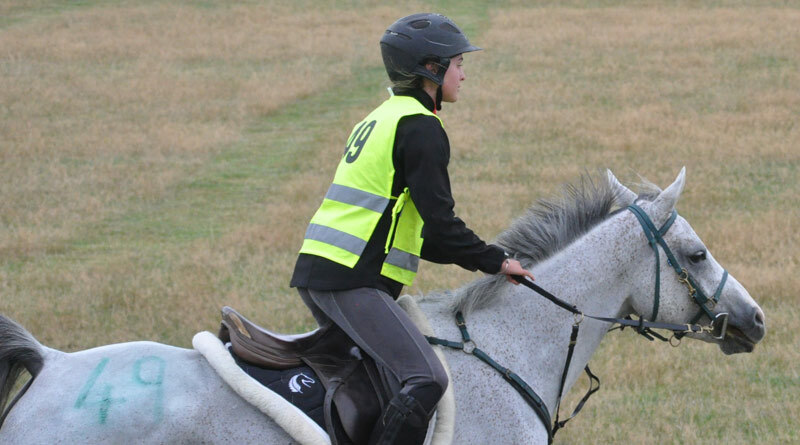 The initial aim was to provide evidence-based information for regulatory changes to Endurance rides focused on minimizing the risk of equine injury. The initiative sprung out of concern and bad publicity about injury rates among Endurance horses. The United Arab Emirates in particular was widely criticized across social media over race speeds and the number of catastrophic injuries. Initial findings from the Endurance study to date were presented at the FEI Sports Forum 2017 and this year’s Endurance Forum, with the clear message that speed and insufficient rest periods were key risk factors. It was found that an increase of seven days on the mandatory rest periods established in 2014 could potentially prevent up to 10% of the failed-to-qualify statistics. This scientific insight has provided a crucial basis for proposed changes to the FEI Endurance Rules, to be presented and voted on at the FEI General Assembly this Tuesday. The extension of the study will look at the development of predictive models categorizing the highest (and lowest) risk horse starts included in the FEI’s Endurance database. Predictive models look at the modelling of populations as a whole with potential application to event management, exploring the high-level science behind the impacts of changes in weather, terrain, speeds and other factors. The study will also seek to develop a risk calculator for use by veterinary delegates to risk-assess all horses before and during rides, using this scientific knowledge and learning. Looking ahead, the Glasgow team will establish the potential use and analysis of data processed by this methodology in other FEI disciplines, starting with Eventing. Working with the FEI, Parkin and Bennet will look at data-gathering protocols and prepare for the early analysis of data when it becomes available by adapting code and analyses for discipline-specific risk factors and outcomes. Data collection parameters will be developed for injury recording both during and after events. FEI Veterinary Director Göran Akerström said the results since the study was commissioned had shown the importance of the work. “Scientific research is a crucial element of horse welfare and something that the FEI is very invested in across several projects,” he said. A crucial element in this process was the invaluable reporting of data by FEI officials, he said.